Apple's policy that prevents partners from pre-installing software on the iPhone has stalled a possible partnership with Japan's largest wireless operator NTT DoCoMo. It was revealed on Tuesday that ongoing talks to bring Apple's iPhone to NTT DoCoMo's network have come to a standstill, as the two companies have reached an impasse over installing the carrier's proprietary apps on the device, reports The Wall Street Journal. 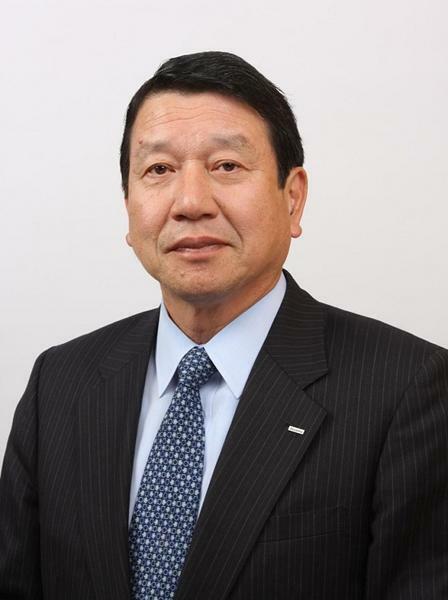 NTT DoCoMo President and Chief Executive Ryuji Yamada said that certain conditions have made it difficult for the carrier to bring the iPhone onto its network. He cites Apple's large commitment requirements and a closed operating system in iOS as being the main factors of the slowdown. "We haven't given up our hope of introducing the iPhone," but Apple usually asks carriers to commit a large volume, Yamada said. "If the introduction of the iPhone results in the mass majority of our products occupied by the iPhone, then that's a scenario that's difficult to us to swallow." Yamada went on to say that Apple limits NTT DoCoMo from pre-installing applications he claims are important to Japanese customers, like the carrier's e-wallet and i-mode email service. He failed to mention why these apps couldn't be downloaded from the App Store after purchase, however secondary revenue may be a factor. Pre-installed apps have the potential to drive revenue as seen in iOS 5's Newsstand, which is credited with creating a 268% rise in iPad subscriptions for major publishing house Condé Nast. 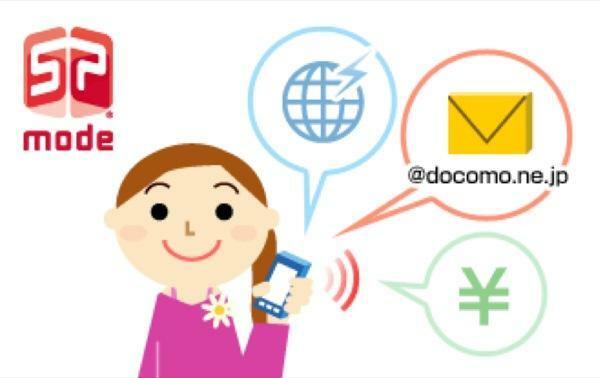 The adoption of an i-mode app would be an advantage for NTT DoCoMo as the company has already invested resources to establish the service within Japan. The carrier first rolled out i-mode in 1999 as a paid mobile internet option, providing content through official portals that allow the carrier to keep tighter control of billing. Special i-mode formatted services are hosted by the carrier and include a mobile browser and an email client, both of which require users to pay data transfer charges along with a monthly access fee. Many NTT DoCoMo feature phones feature a dedicated i-mode button that, when pressed, connects the phone to official i-mode portals. The company's next-generation 3G service for smartphones, dubbed "sp-mode," rolled out in 2010 and carries with it many of the services that i-mode pioneered, with certain services like i-mode email now having separate apps. The lack of easy access to i-mode apps on the iPhone could possibly cause a drop in subscriber usage leading to a decline in revenue as the service also charges a monthly rate for user access. Since the release of the first iPhone, Apple has restricted carrier-installed applications and only pre-loads basic apps like Calculator and Mail, allowing users to customize their phone's software through the App Store. Japan's second largest mobile carrier, KDDI Corp., recently joined wireless operator Softbank Corp. in carrying Apple's popular smartphone. Both companies reported net profit increases in the second quarter thanks in part to strong iPhone sales, while NTT DoCoMo saw a decline the same period as voice revenue continued to slip. NTT DoCoMo's lineup of smartphones predominantly run on Google's Android platform, with most recent releases being Sony Ericsson's Xperia and Samsung's Galaxy S. Citing Japanese market data, Yamada said that Android handsets account for 70%-80% of the smartphone market while iPhone only garnered 20%-30% in July. As more Japanese customers move away from expensive voice plans, carriers are concentrating on increasing revenue from data, with hopes riding on the growing popularity of smartphones like Apple's iPhone.